GRASSP received its first major outside funding earlier this month with a $15,000 award from The Oregon Community Foundation.  In partnership with Capital Futbol Club, GRASSP applied for the grant in February. 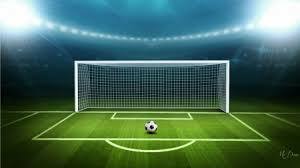 The grant will go towards hiring a director to oversee the program, soccer goals, equipment, and administrative costs. 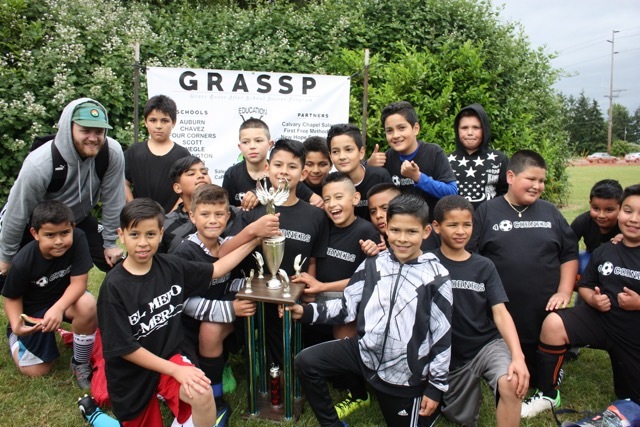 The program has grown tremendously over the past year, and this funding will help support GRASSP as it supports soccer programing for low-income, at-risk youth in eight elementary schools. The mission of The Oregon Community Foundation is to improve life in Oregon and promote effective philanthropy. OCF works with individuals, families, businesses and organizations to create charitable funds to support the community causes they care about. Through these funds, in 2015 OCF awarded more than $100 million in grants and scholarships. The GRASSP program is a collaborative effort between Capital Futbol Club, Calvary Chapel Salem, and Salem Leadership Foundation. Each school program has a neighborhood partner who helps support soccer programming as well as other involvement in the schools such as tutoring and mentoring.